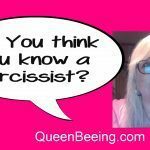 See, what people don’t always realize is that we are sort of addicted to the abuse we’ve suffered from our narcissists – and when we don’t do anything to manage our addictions, we might find ourselves falling back into our old habits, right? It’s just like when you’ve been a lifelong smoker and one day you quit cold turkey. You KNOW the cigarettes were killing you, but they tasted SO good and made you feel so relaxed…and because you’re currently trying to quit, you feel like just one could relax you and take the edge off – and maybe you think you can handle it. But before you know it, you’re back to your 3-pack-a-week habit and your brief freedom from them is but a memory. Same deal with the narc. Something you should know: Romantic love actually stimulates the same area of the brain as addiction. So, your addiction to your narcissist is not really your fault – your body sort of goes into survival mode. Your primitive mind tells you that you NEED the narcissist. According to scientists, we’re biologically programmed to behave that way. There’s an evolutionary spin here – the loss of a potential baby-making mate would be bad for us as a species. On top of that, humans are hard-wired to develop bonds to other humans – another survival urge. And, just as much as your body wants to protect you from losing your narcissistic love, your brain wants to lie to you about it and offers up only selective memories in times of great stress. Anyone who has found herself alone in the world has, at one time or another, reflected back on an old love and wondered “what if?” – whether we admit it or not, am I right? 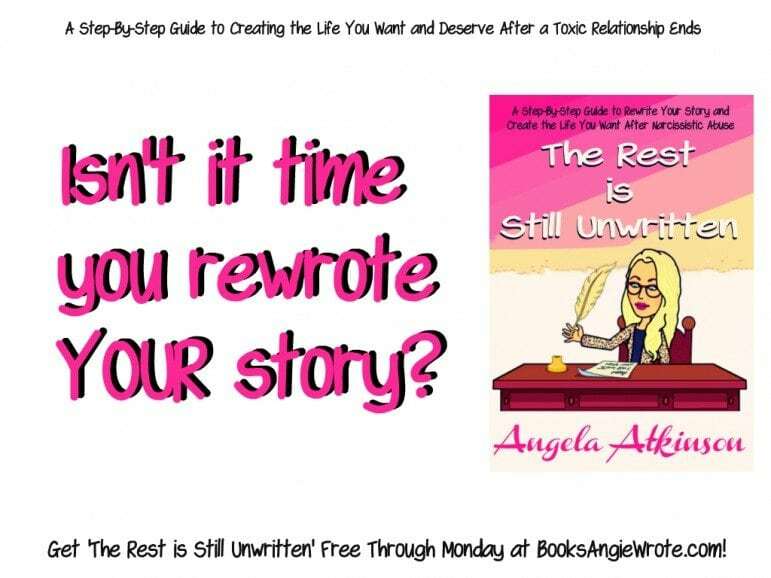 But when the “what if” is geared at a toxic and painful past relationship, sometimes your memory can be a bit selective – especially when you’re feeling weak and vulnerable in your life. For example, if you recently left your narcissist and you have managed to get a job, save up enough money for a down payment on a new home and get the paperwork going on a nice little place you can call your own, it would seem like everything should be good. But on the other side of that coin, there’s the natural trepidation that anyone experiences in the face of big life changes – and of major life purchases. That kind of feeling – of being on the precipice of personal evolutionary shifts – it can leave you feeling vulnerable, scared and in desperate need of some familiar-feeling comfort. And it is in those moments of weakness that we pick up the phone and we make the call, or we text the message that we’re desperate, and we need him, and we miss the “good” old days. It is those moments in which we forget about all of the gaslighting, the name-calling, the painfully awkward silences that almost hurt your ears more than the screaming and excruciatingly personal insults. These are the times when we need to remember why we left. 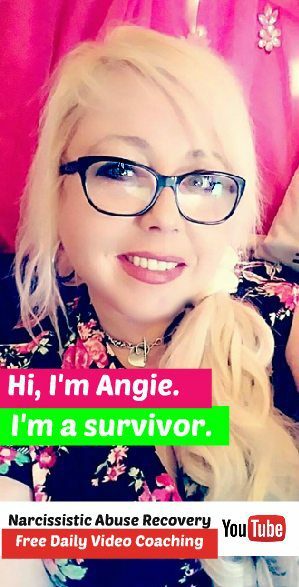 The time when educating ourselves on narcissistic abusers can help to increase our resistance to their tactics and behaviors. When we are armed with knowledge and understanding of the patterns and typical behaviors and motivations of narcissists, we can better resist and protect ourselves from them, and from falling for their tricks. So, let’s start here, shall we? Toxic Relationship Recovery FAQ: What Causes NPD? 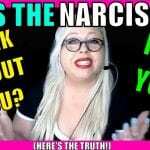 How Can You Tell If You’re Being Abused by a Narcissist? Take my new free 5-day ecourse that will help you start to create the life you really want – check it out. 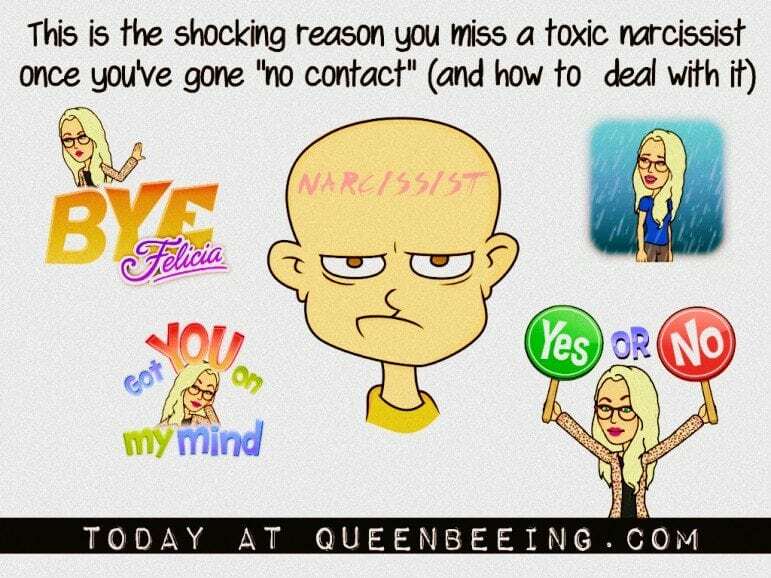 Visit the Narcissism Support Coaching center at NarcissismSupportCoach.com. 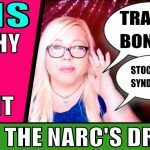 Self-Hating Narcissists: Myth or Reality?